Traveling or doing business in a foreign country? Chances are that you need some local currency. That means that you need FX – but what does FX mean? 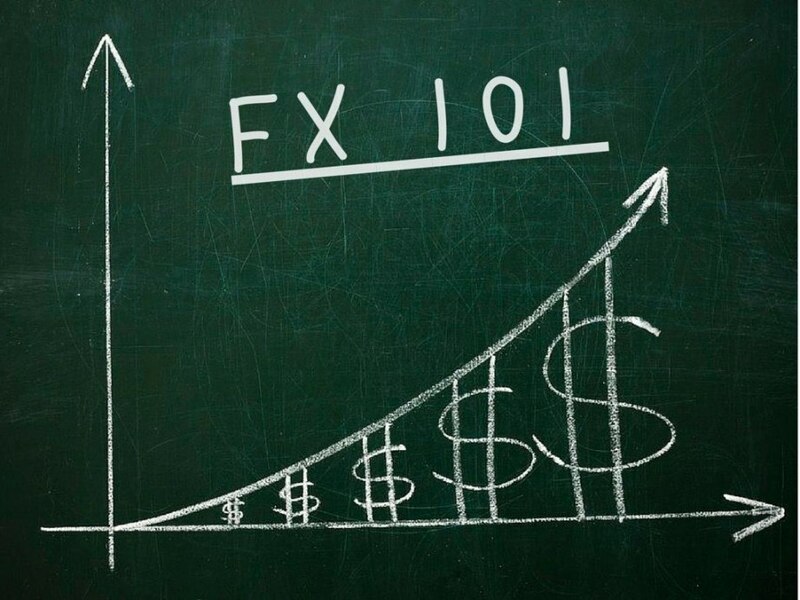 FX is short for foreign exchange which is also commonly abridged to forex. 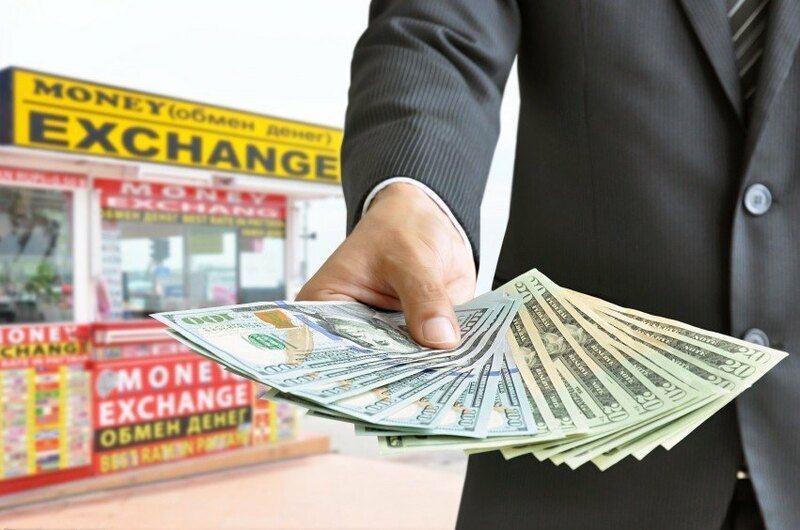 Foreign exchange can refer to the global foreign exchange market – the global market for trading currencies – to the act of exchanging one currency for another or even to the foreign exchange rate. Why do we need FX? Whether a family going on vacation, a student taking a semester abroad, a small business completing an overseas deal, or a multinational corporation paying the bills, FX is crucial to every aspect of modern life. Everything from the imported produce at the grocery store, to your smartphone relies on FX. Companies that operate overseas have to pay their staff, their suppliers and their taxes in the local currency. This means that, just like you or me, companies must also exchange their domestic currency for a foreign currency. They do this like everyone else, through FX experts (or FXperts) – like Continental Currency Exchange. FX experts take the domestic currency and exchange it on the foreign exchange market at the exchange rate. FX providers then take a small fee for each transaction, so even though global exchange rates may be uniform, the total cost of exchanging currencies will vary. Often times FX providers in airports will charge more, for example, because they know their customers are in a rush. Just like any other service or product you can always shop for the best price. 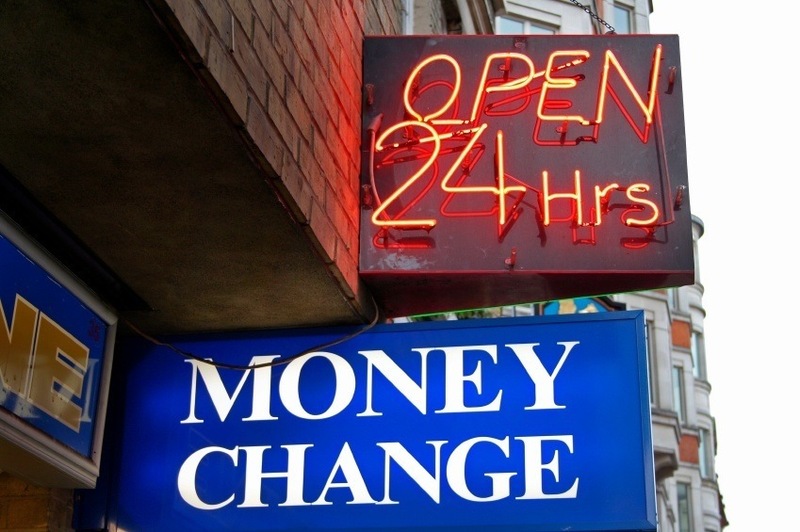 FX rates fluctuate day to day, hour to hour, minute to minute. The foreign exchange market is fast moving which is why everyone from small businesses to vacationers to large corporations rely on FX experts to complete trades. For more on why FX rates change click HERE. So what does FX mean? It means Continental Currency Exchange where we have over 160 currencies on hand, the guaranteed lowest rates and fast, friendly service. We truly are the FXperts you need. So next time someone asks “what does FX mean” let them know. 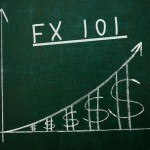 FX101: What is the Middle Rate?